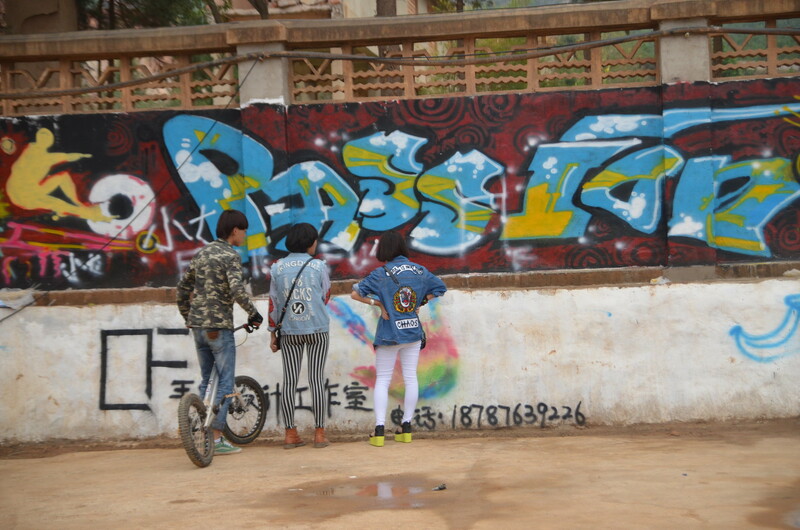 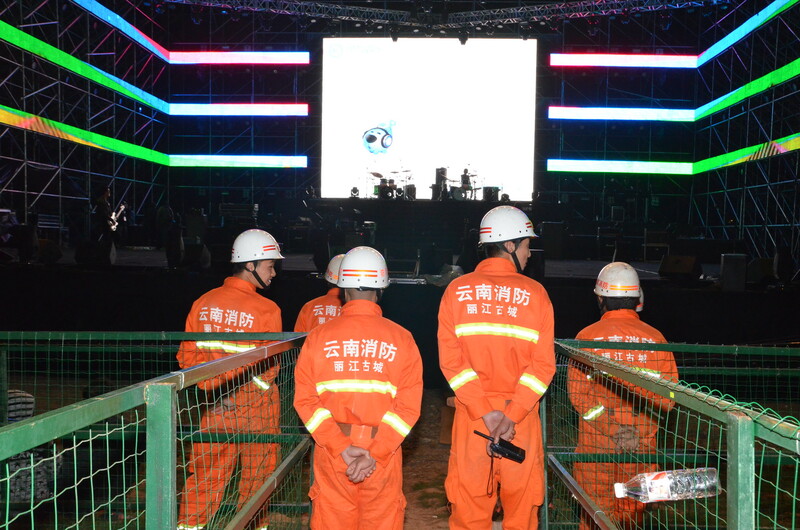 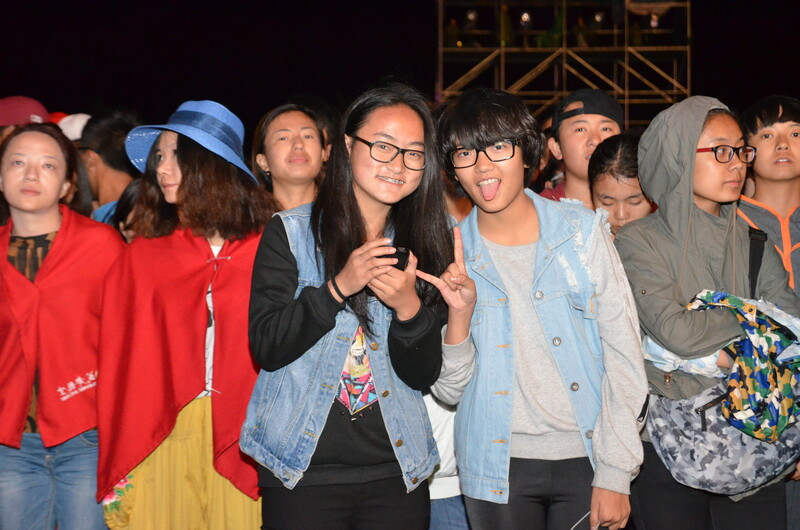 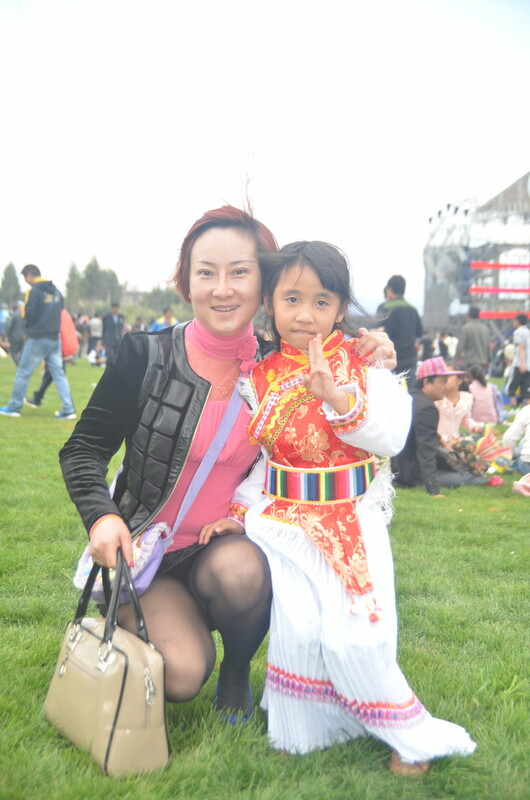 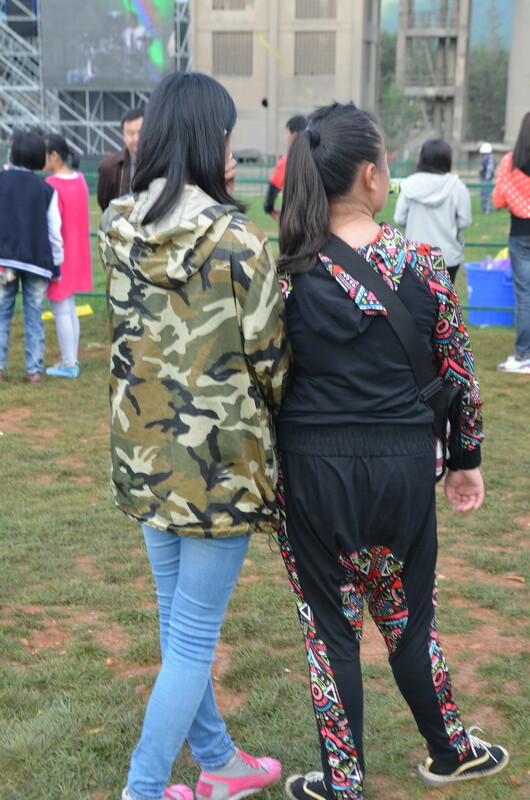 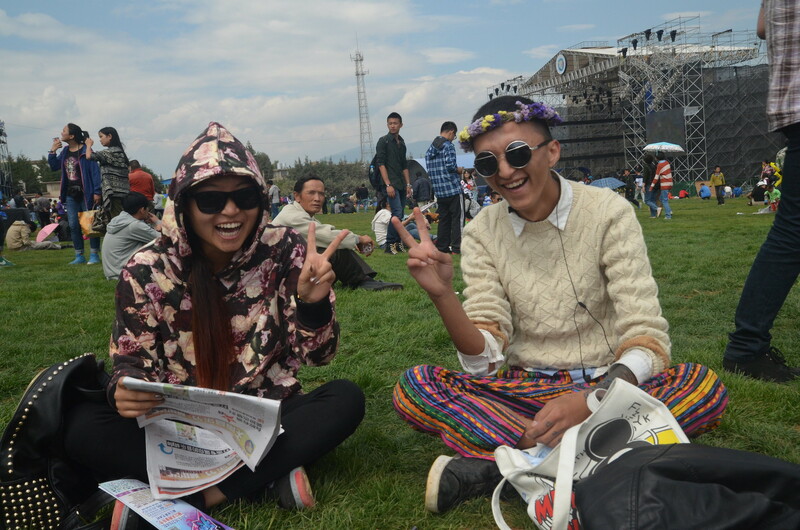 tianyu music festival: style and fashion at china’s version of coachella – Ms.M.L.S.K.A. 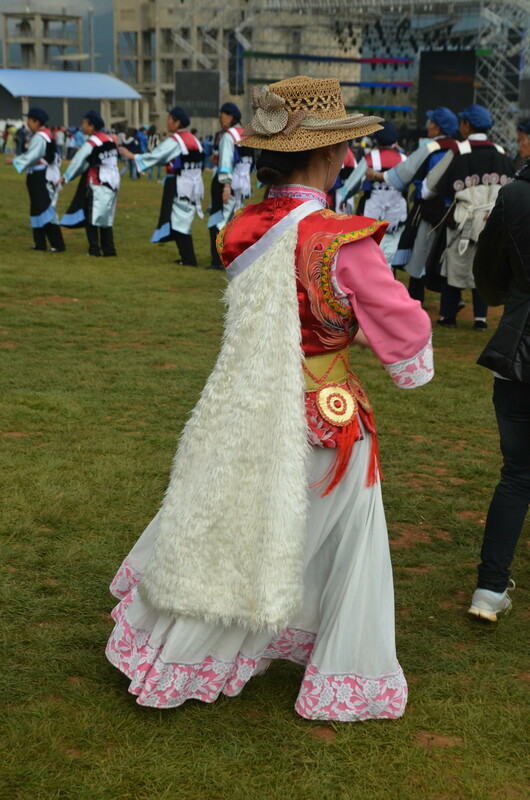 musicians come from across china to perform in the ‘country side’. 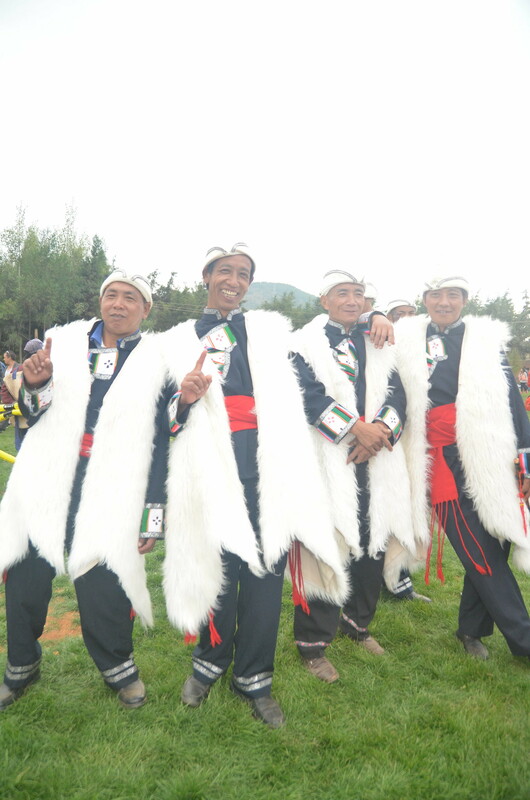 current chart-toppers, indie metal bands, electronic dj’s, famous artists that your chinese parents remember from their youth and traditional musicians playing some of the world’s oldest musical instruments (see portraits: lijiang ancient music). 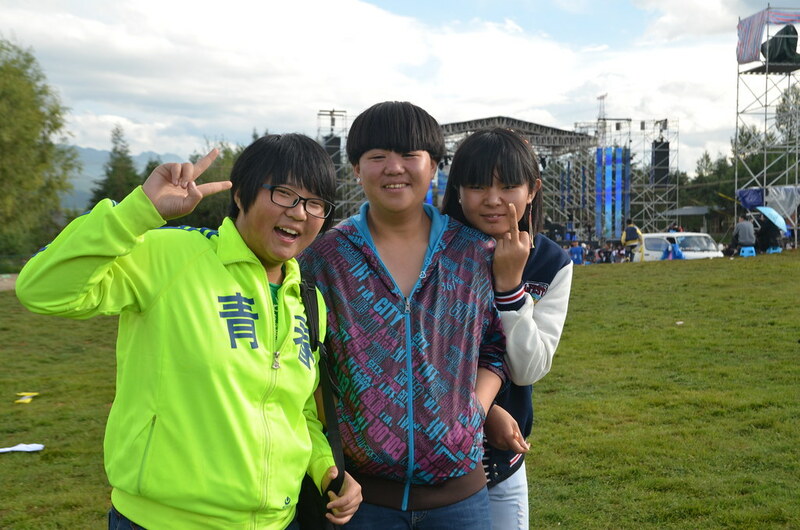 the festival is large and outdoors… sprawled out across the open grounds of an old cement factory between concrete silos. 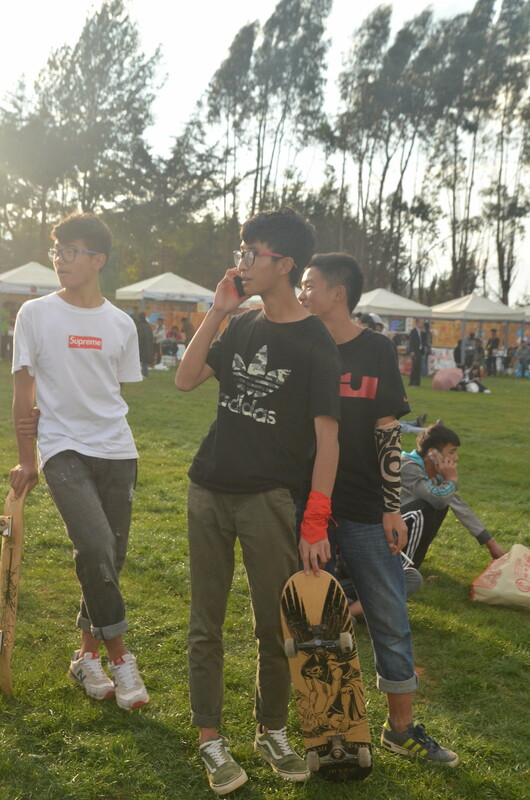 there are multiple performance stages, camping, BMX/skate/parkour park, vendors, games, food, local music and dancing, light shows and so on. 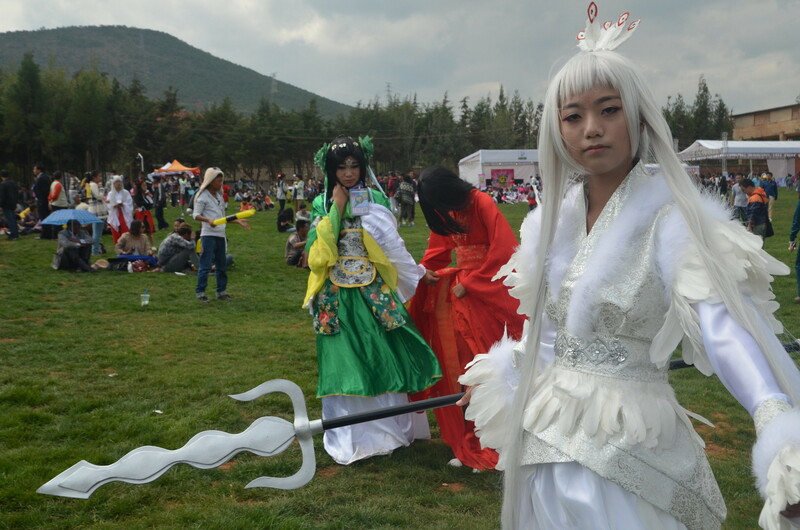 it takes place in october, during china’s golden week holiday, a time where many chinese take time off to travel. 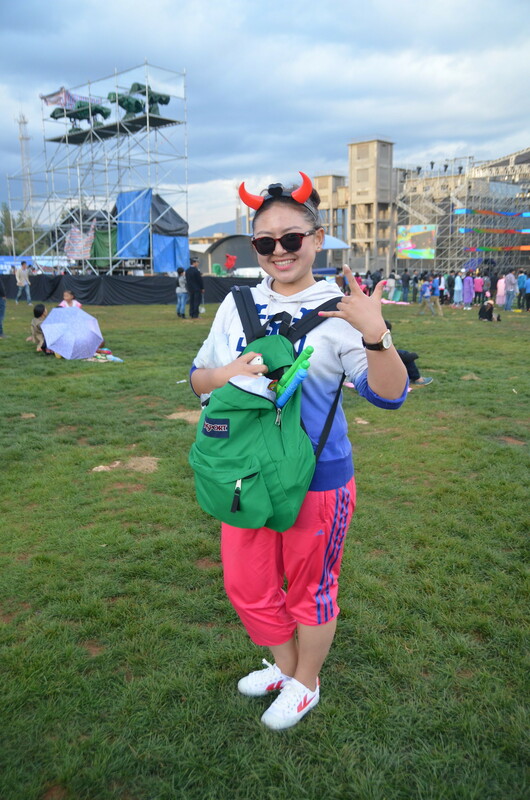 here, i saw many travelers from across china, western backpackers and locals from around lijiang. 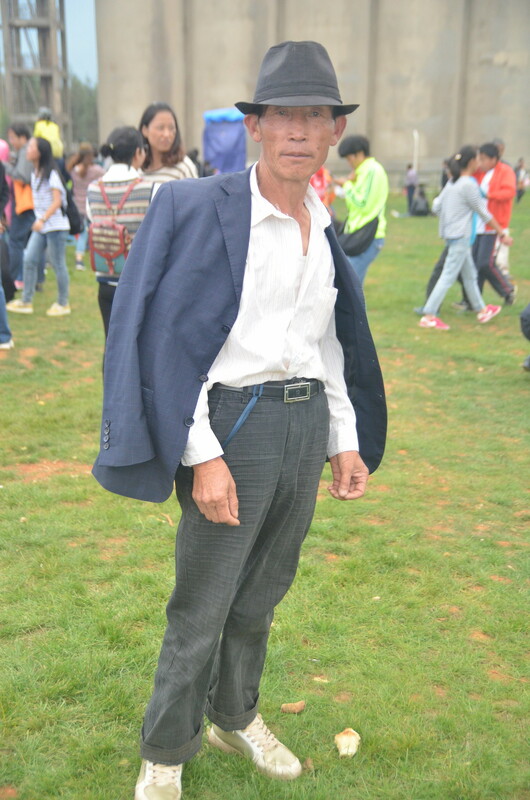 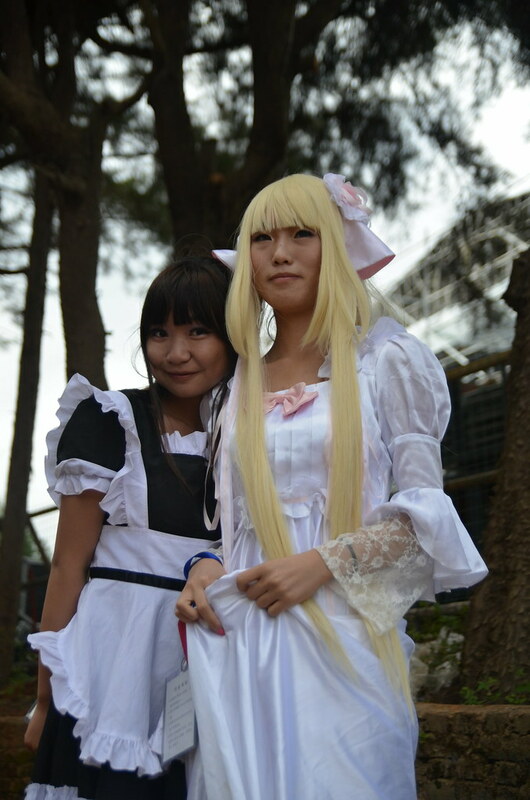 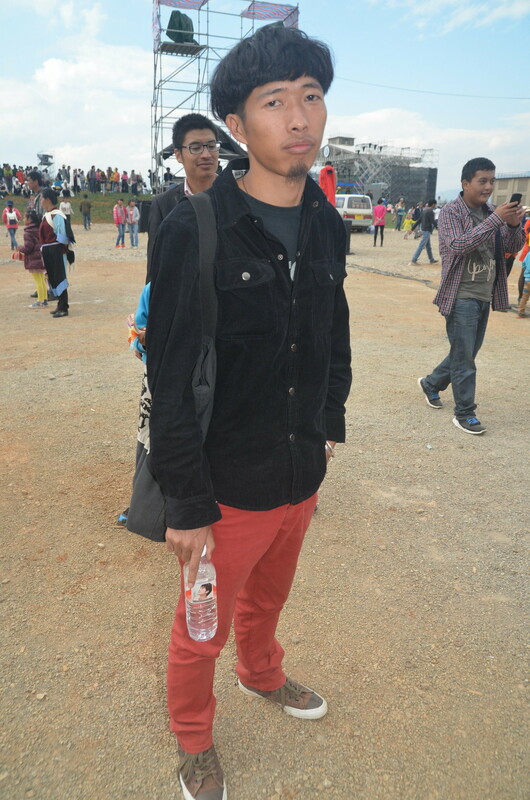 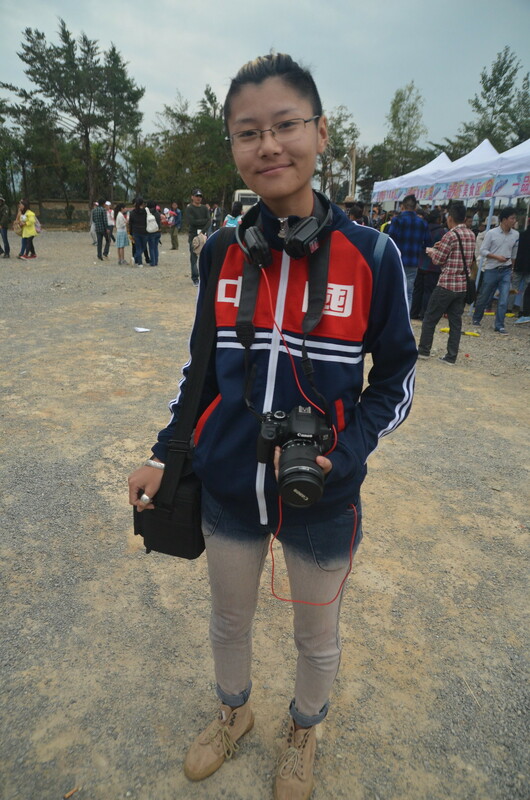 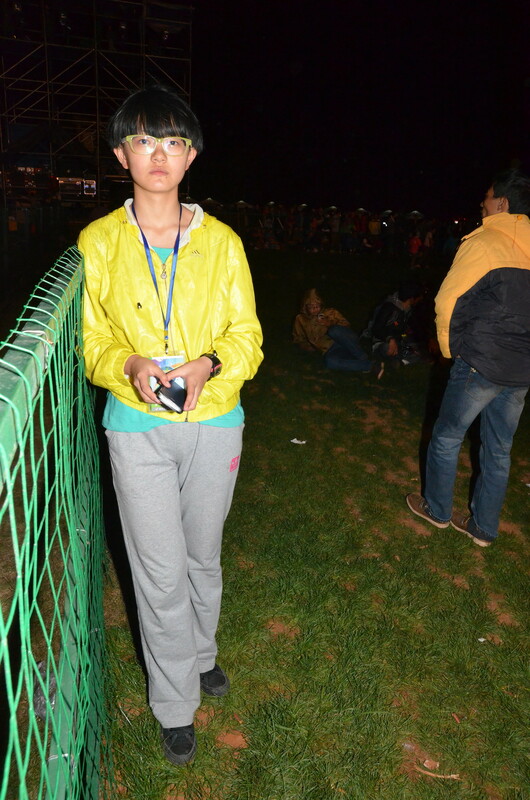 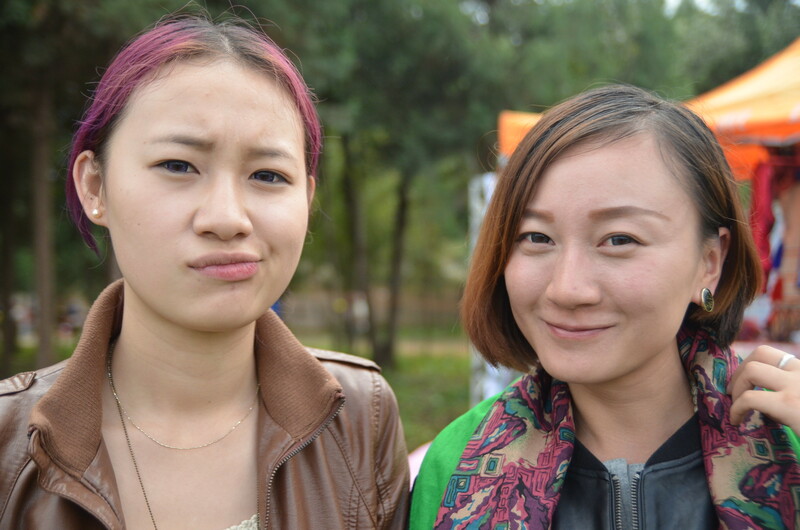 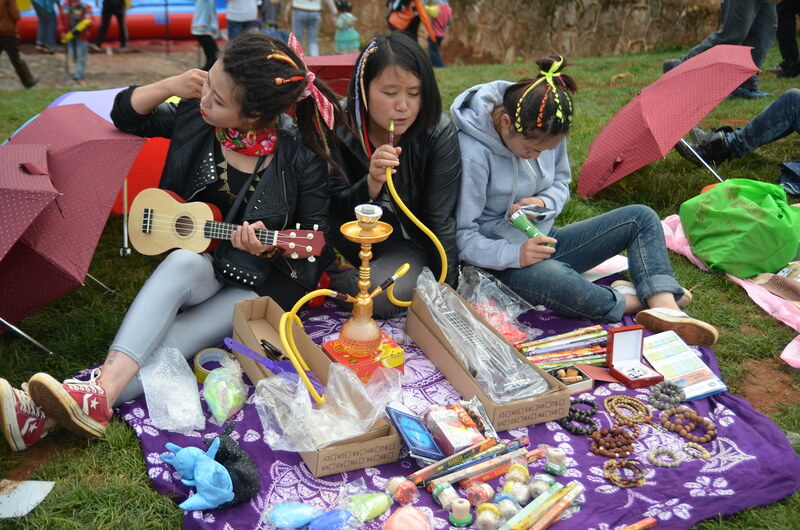 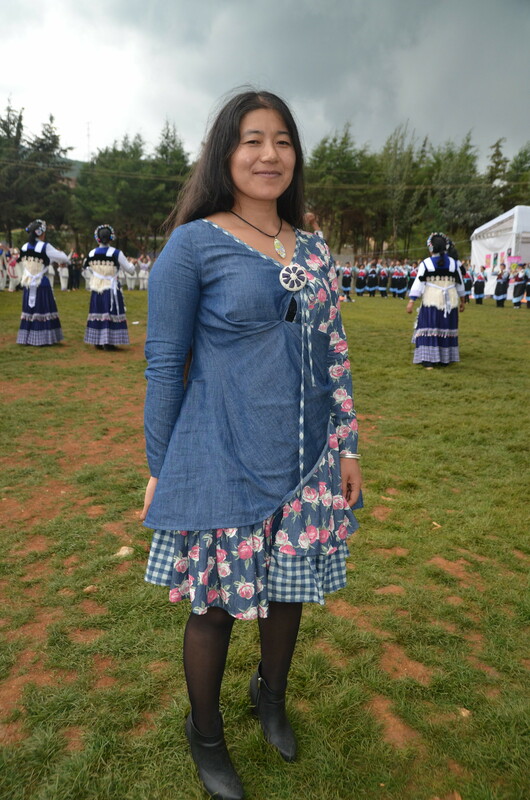 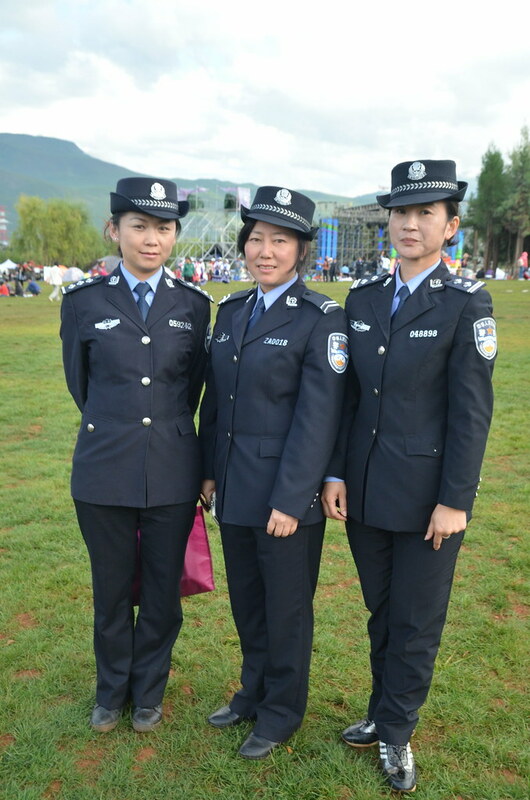 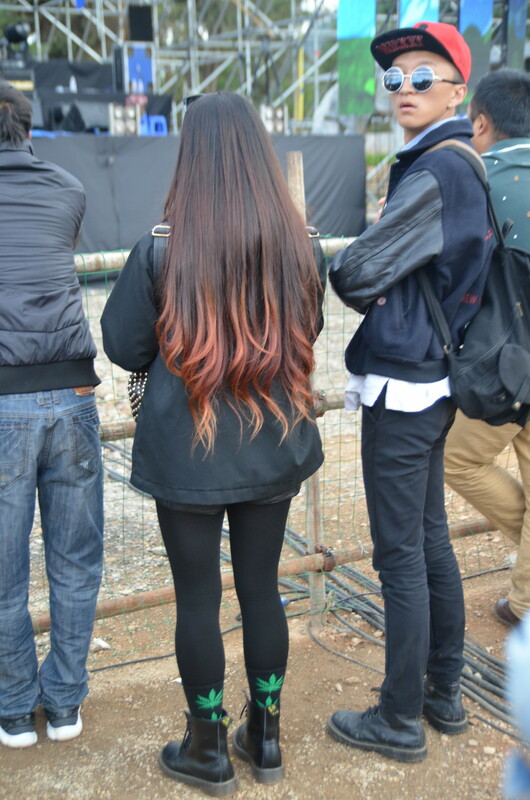 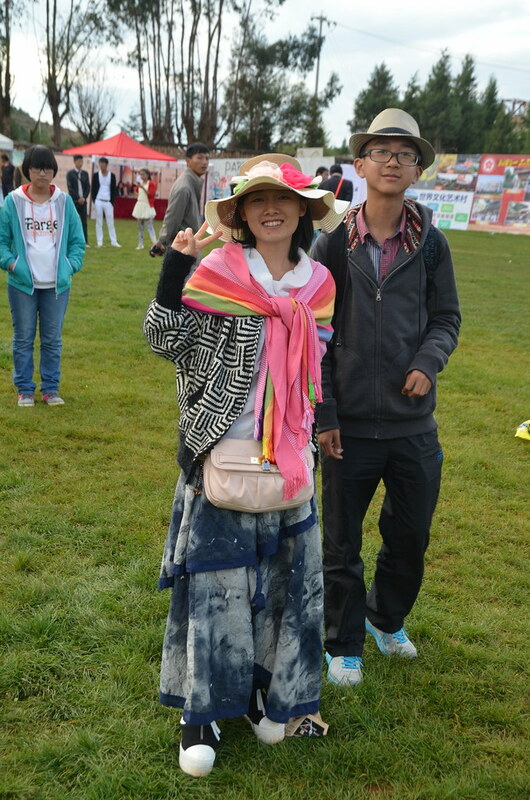 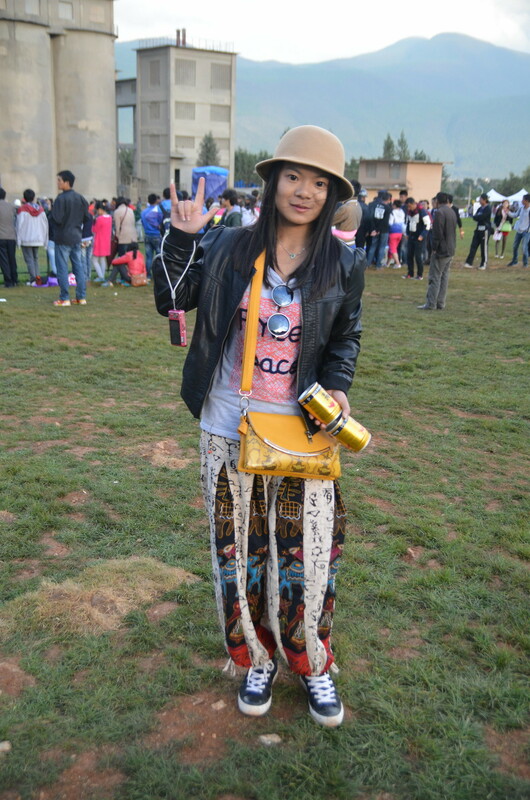 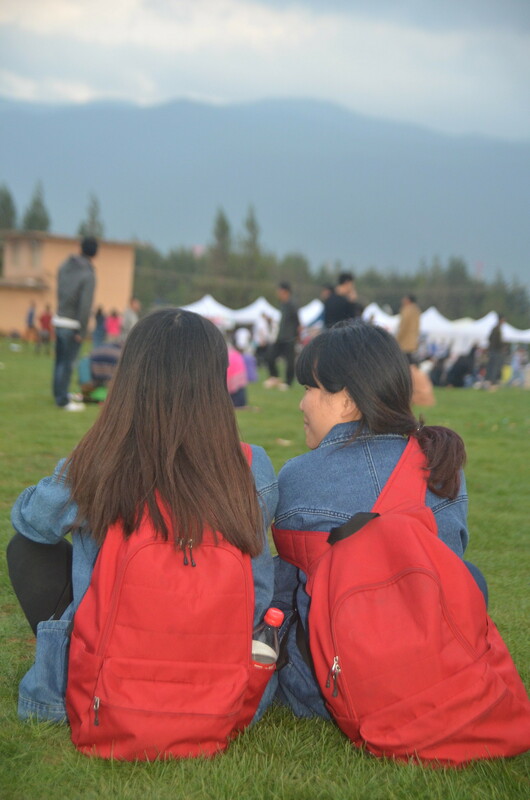 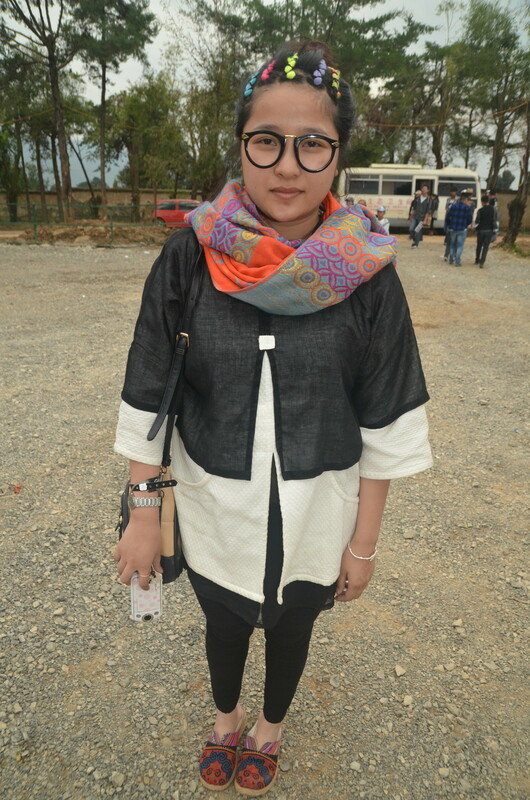 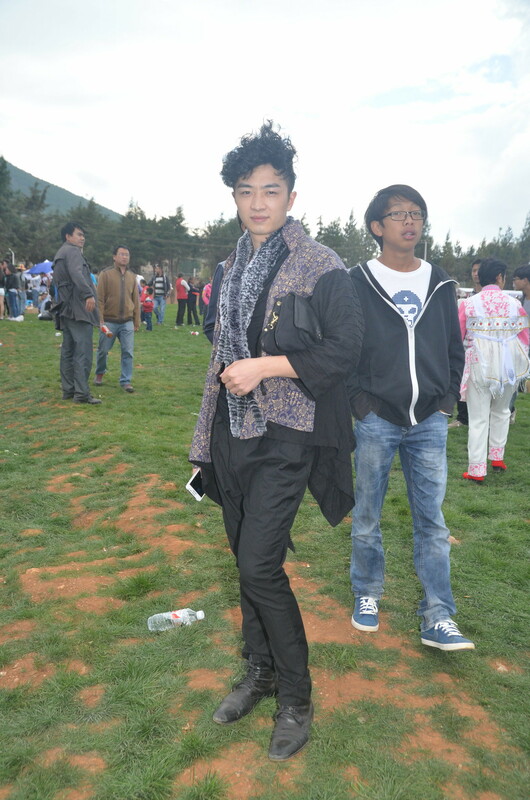 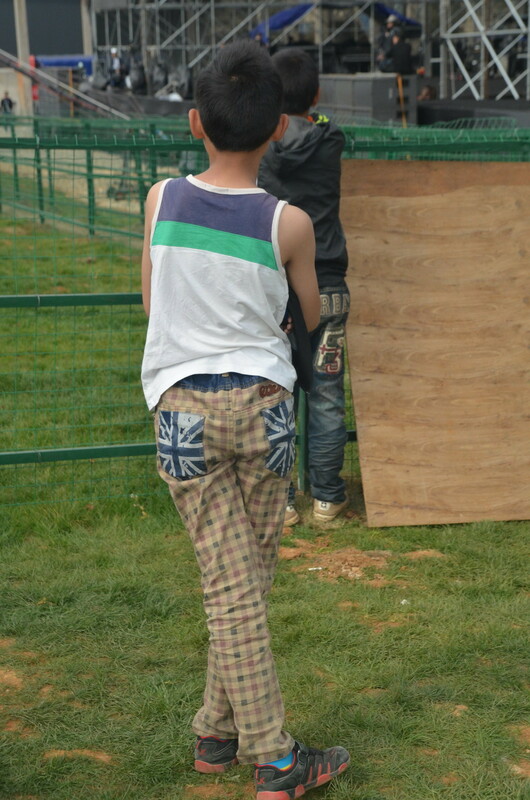 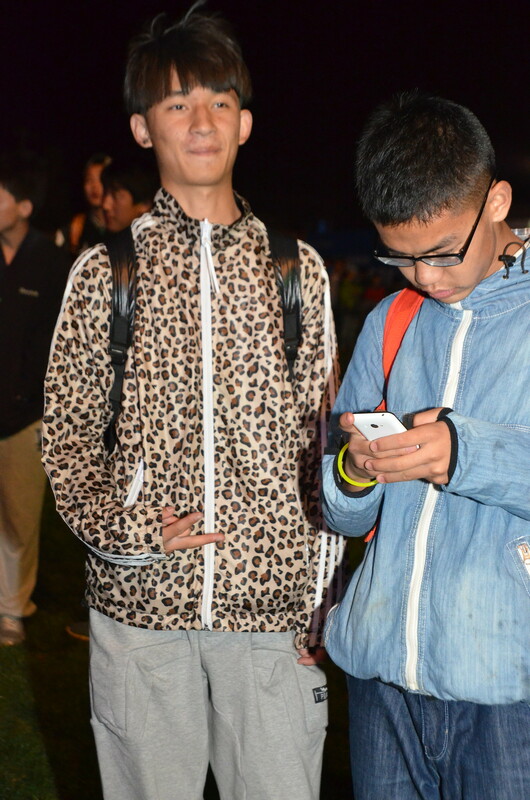 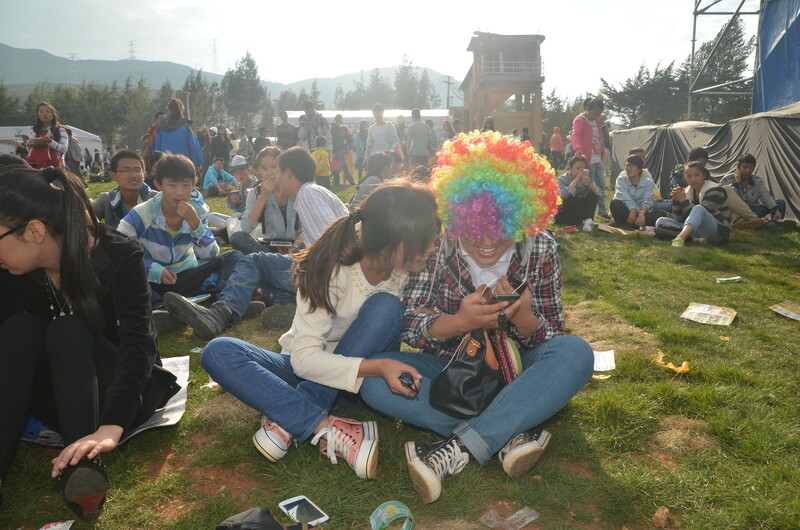 the following is a documentation of music festival style taken in 2013 at the tianyu music festival, lijiang, china.